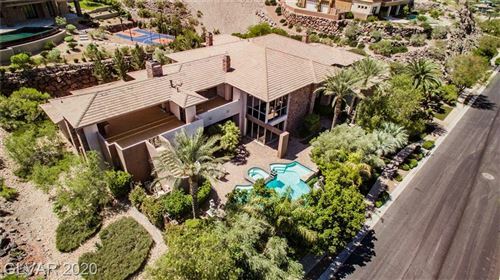 Located on the South side of the 215 Freeway at the foothills of the mountains in the southwest area of Henderson, Green Valley Ranch is in an elevated area of Henderson overlooking Las Vegas and the surrounding mountains. The Green Valley Ranch Community Association, is a 4000 home master-planned community in Henderson, Nevada. 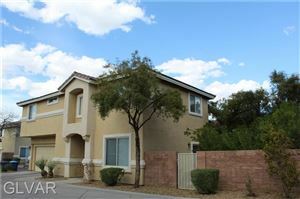 The entire area is elevated so many of the homes, parks, shopping areas, and roadways offer a spectacular view of the Las Vegas valley and the surrounding mountains. Green Valley Ranch is definitely a place anyone would be proud to call home. A lot of thought was put into this area. This is truly a beautiful place to live.